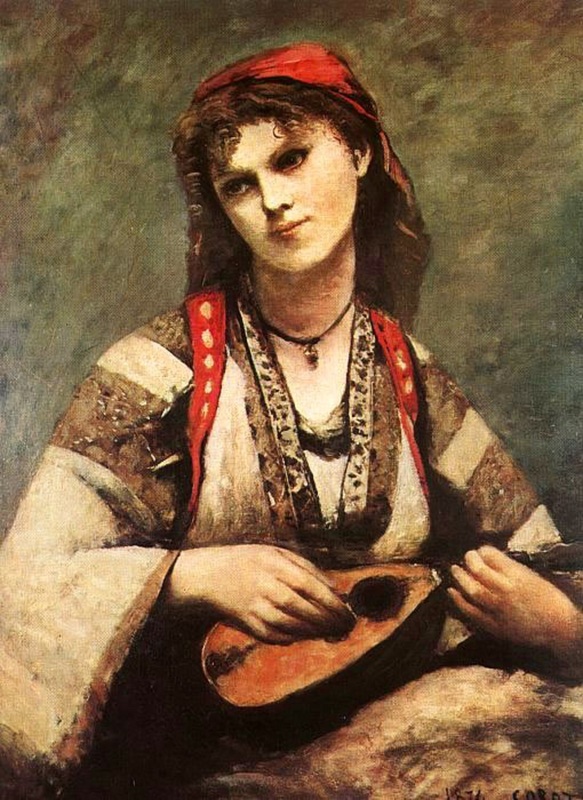 IT’S A PLEASANT SURPRISE whenever you meet the familiar figures of ancient Hellenes emerging from the pages of books about other peoples’ ways of life and expression – such as fado and flamenco – and also playing leading roles in legends that are probably unknown to modern Greeks. “Casting” all those heroic Hellenes in the dramatis personæ of other peoples’ mythologies, of course, is not too strange a phenomenon. It is a measure of the splendour of ancient Greek civilization. What is quite unexpected is to find such legends in books dealing with music (see the previous Voyage 3). Indeed, there are so many myths, stories, and tales, about Heracles, Odysseus and, even more, Alexander! And it’s no coincidence at all. 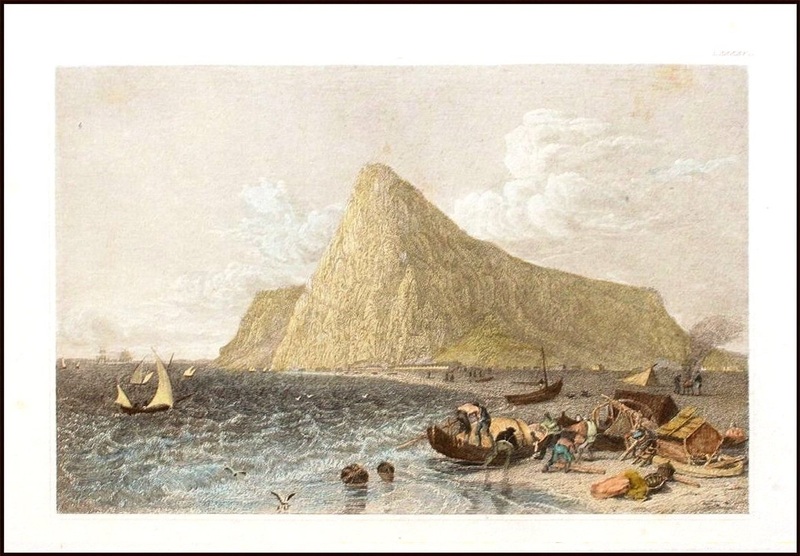 It’s them that have defined our common historical background: the westward voyages of Heracles and Odysseus, and the eastward drive of Alexander, outline this wider area, the one that, schematically more or less, I described as the historical space of the Mediterranean. Alexander’s exploits in the Orient are still widely acclaimed and echo in so many legends about Iskandar. In the western Mediterranean, on the contrary, the whole picture is rather obscure; it lacks clarity. It was quite natural for me to focus my attention there for an extra reason: until recently almost everyone in Greece referred to the Eastern Mediterranean,(a) not just as the “gravitational” centre of this historical space, but as though it constituted an area apart from both the western half of mare nostrum and also the eastern extension of the Mediterranean space into continental Asia. the wide scope of exchange becomes more than obvious. However, apart from les enfants terribles de l’antiquité (see Voyage 2), there are some others, as well, that outline our historical space; a people quite humble who, without having bequeathed to mankind splendid monuments of art and literature, were able to leave their indelible mark wherever they passed through, despite the relentless persecution they suffered. I’m talking about the Gypsies, the Roma who, in their own way, remind us that civilization is not only great art and culture, but also the primitive but authentic way of human expression – which, we need not to forget, was the starting point of every art form. 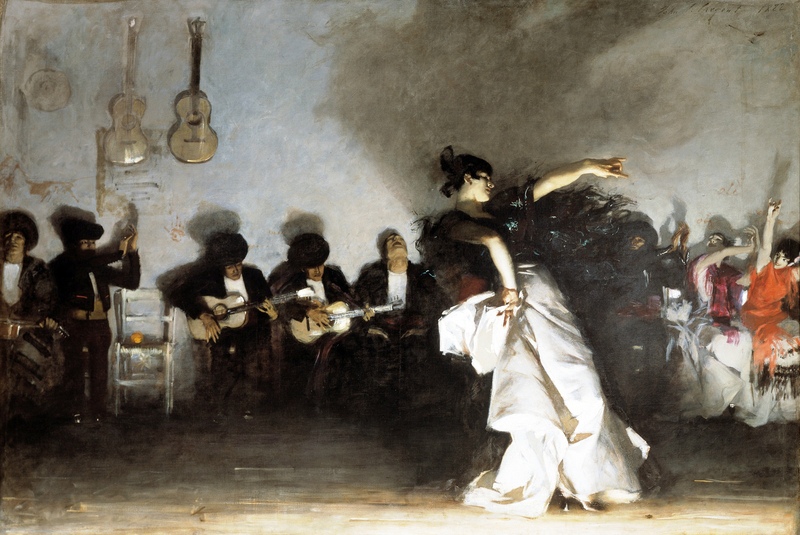 So, let’s go and meet them remaining on Iberian soil: from the world of fado in Portugal, we cross into that of flamenco in Andalusia – and what we hear first of all is… passionate disputes about the origin of flamenco! It’s an old controversy still going on strong between the advocates of an Andalusian birth certificate and those who see the genre as a Romani creation. centuries, when the only professional musicians around were Gypsies. Only racists would reject such important conclusions. But nationalism is also a problem, especially in an area like Eastern Europe as it was described above. 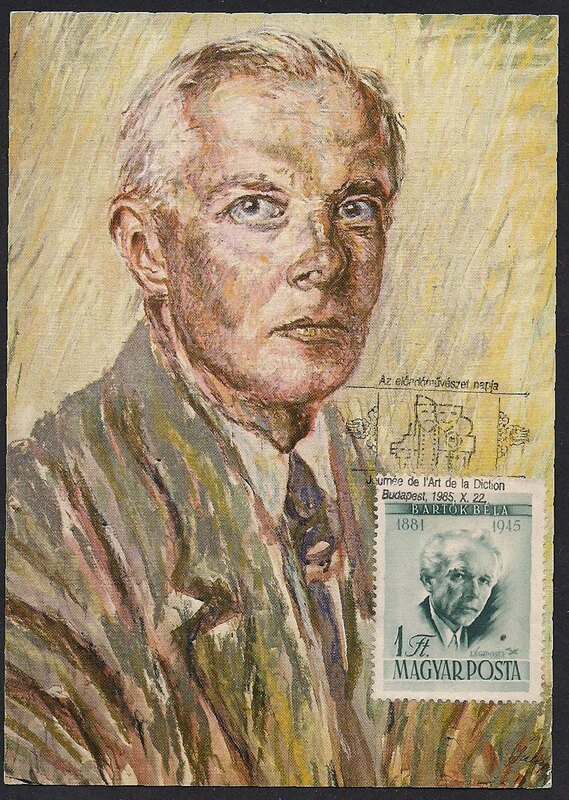 Even Bartók was not immune to such “national sentiments”. When he realized that Hungarian folk songs traditionally employed by “classical” composers were not autochthonous, he decided to make a research. In 1908, he and Zoltán Kodály, his colleague and compatriot, travelled into the countryside to collect old Magyar folk melodies, which had previously been categorized as “gypsy music”. 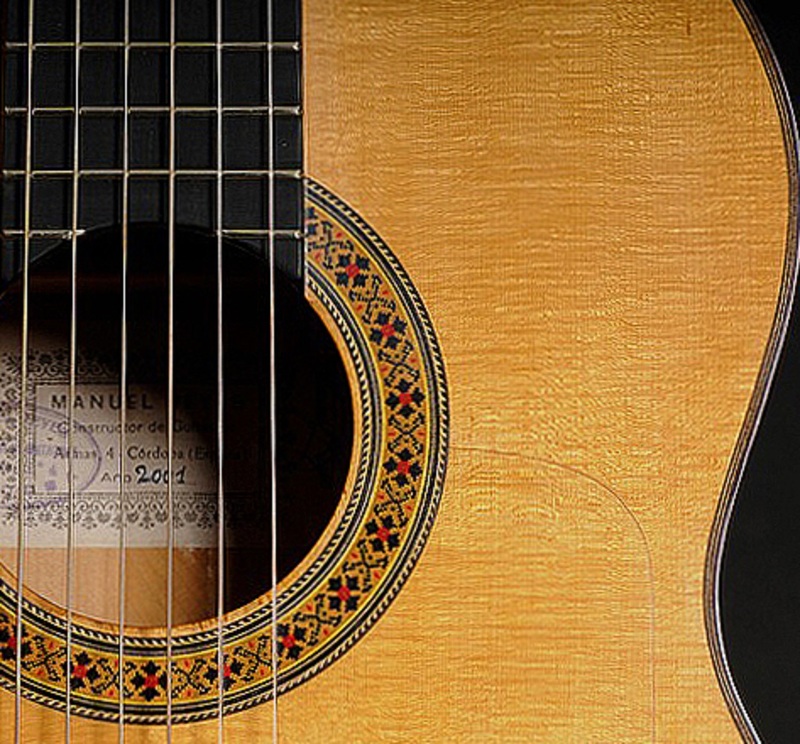 In contrast, they discovered that these folk melodies were based on pentatonic scales, similar to those in Asian folk traditions, such as those of Anatolia, Central Asia and Siberia. ● First of all, the Magyars themselves are anything but autochthonous: they came from the Urals to what is now Hungary rather recently: in the 10th century CE. The Roma perhaps arrived there somehow later but without plundering the area around, as the Magyars did! (Alas, this is the reason why there’s no Roma state today…) Why, then, should the Magyars care so much about indigenity? 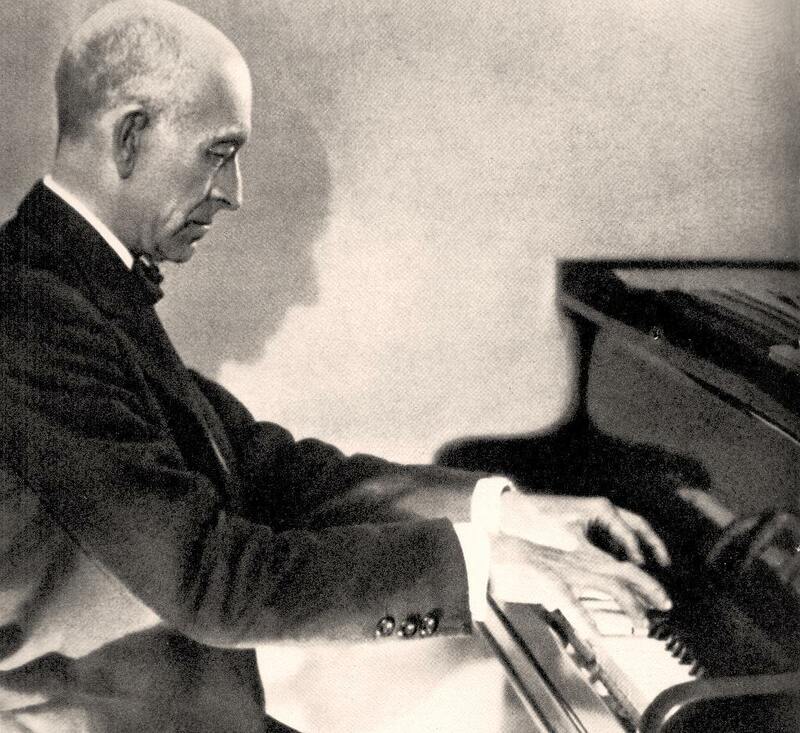 What Bartók and Kodály proved after all was that old Magyar folk melodies originated in Asia, and therefore, were not autochthonous either! ● And what about the rest of the melodic treasures of this area? 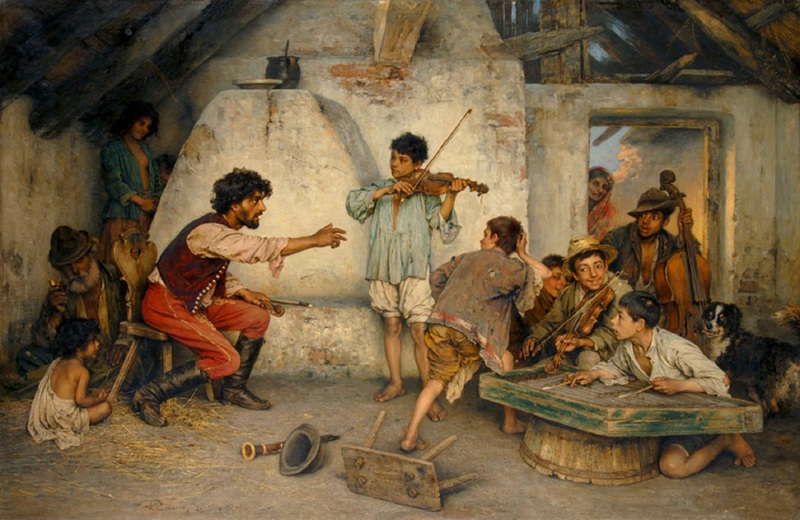 “As a result of the continuous interaction of several peoples’ folk music, a tremendous wealth of melodies and melody types has emerged.” All of these melodies and melody types have been neither Austro-Hungarian, nor Czecho-Slovakian, nor Serbo-Croatian, nor Romanian or even Romani (as the Gypsies have also participated in this give and take). They belong to all without exception – and this is quite annoying to all Eastern European nationalists! ● As regards the erudite compositions implied above, the “classic” example is Liszt’s Hungarian Rhapsodies, which he based on popular tunes and melodies performed by Romani bands of the time. Another famous work (by a non-Magyar composer) is Brahms’ Hungarian Dances – his most profitable, although only three out of the 21 dances (11, 14, 16) are his own compositions! LET’S RETURN to Andalusia and to flamenco to go into the substance of this point at issue. Here the cultural substratum is far richer in finds with the successive layers of several civilizations. It is obvious how inadequate the dilemma: “Gypsies or locals?”, “black or white?” is – and if you don’t suffer from colour blindness, you realize very soon that this can be nowhere true. What I mean to say is that, apart from the local andaluces, there were at that time in Andalusia Arabs and North African Moors; there were also Gypsies (as “bearers” of North Indian culture), and Jews. They were all the heterodox people that the decrees of Ferdinand and Isabella had declared personae non grata in the name of religious “purity”, a kind of racism, in order to consolidate the “new (Catholic Castilian) order”. That was the end result of the Crusades: a sanctified ethnic cleansing! The dilemma was clear-cut: convert to Catholicism or get the hell out of here! 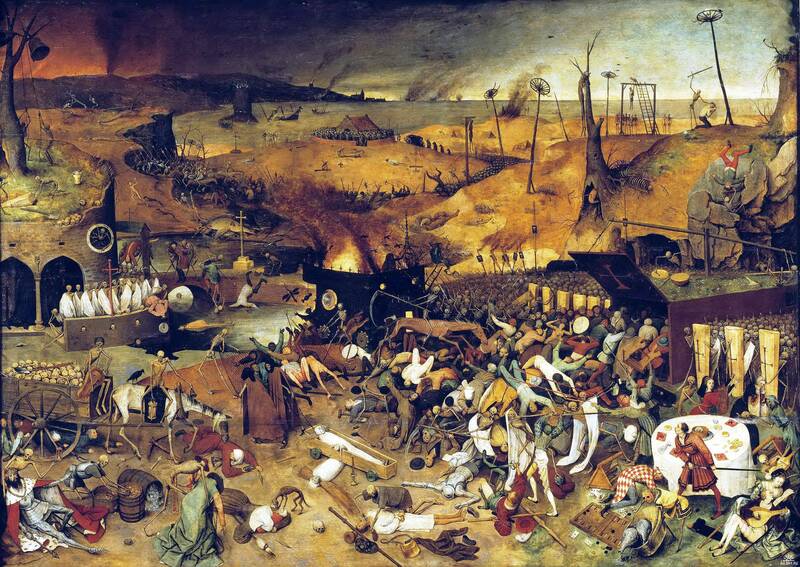 And “for fear – even terror – of the Jews” and the rest of the heterodox people, the infamous “Holy” Inquisition began a persecution spree “in the name of God”. Most Arabs and Jews (the Gypsies had no… address and it was difficult to track them down!) were forced out of their homes, finding refuge mainly in Morocco and hoping that they would soon return (a hope shared by all refugees such as those from Asia Minor). Others (mainly Jews, not Moors who found themselves in a familiar environment in the Maghreb) chose to emigrate and ended up in the lands that until recently were Byzantine but had already passed under the control of the Ottomans – inter alia, in Thessalonica. Those who stayed in Andalusia without changing their religion, or the others, who were judged as insincere in their “repentance”, went underground, lived together and closed ranks out of necessity, despite all their differences, in order to confront the common enemy. Very soon this unlikely mixture of people was enriched with “new blood”: the Andalusians, who in turn passed to the other side due to various problems with the new authorities. The conquest of America, you see, started then, and the necessary “manpower” was recruited mainly in Andalusia. (b) Flemish, because of the Spanish Jews who found refuge in Flanders; flamingo, due to the supposed similarities in posture between the bird and a flamenco bailaor(! 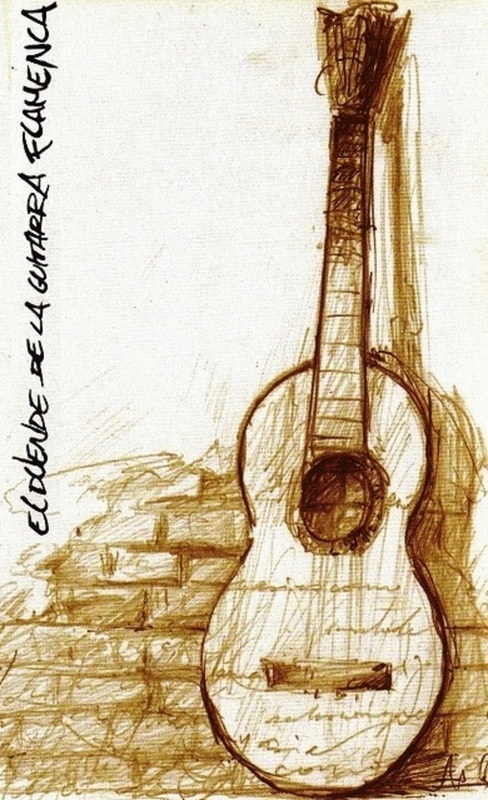 ); and flame, as a graphic metaphor of flamenco’s essence. 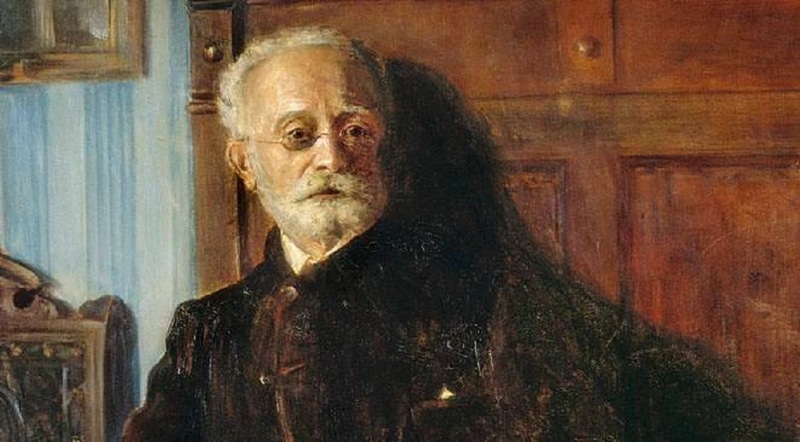 (c) Felip Pedrell has been the teacher of almost every outstanding composer of Spain’s “National School”: not only Manuel de Falla, but also Isaac Albéniz and Enrique Granados. García Lorca used the title Poema del Cante Jondo for a collection of poems in 1921. The next year he helped Falla in the organization of the Concurso de Cante Jondo held in Granada on 13 and 14 of June 1922 with a memorable series of performances held at the Alhambra. Cante jondo or grande (deep, great song) is the most breathtaking of the flamenco forms, the most authentic and pure and, in the interwar period, the most marginalized. That’s why the two friends tried to support it. 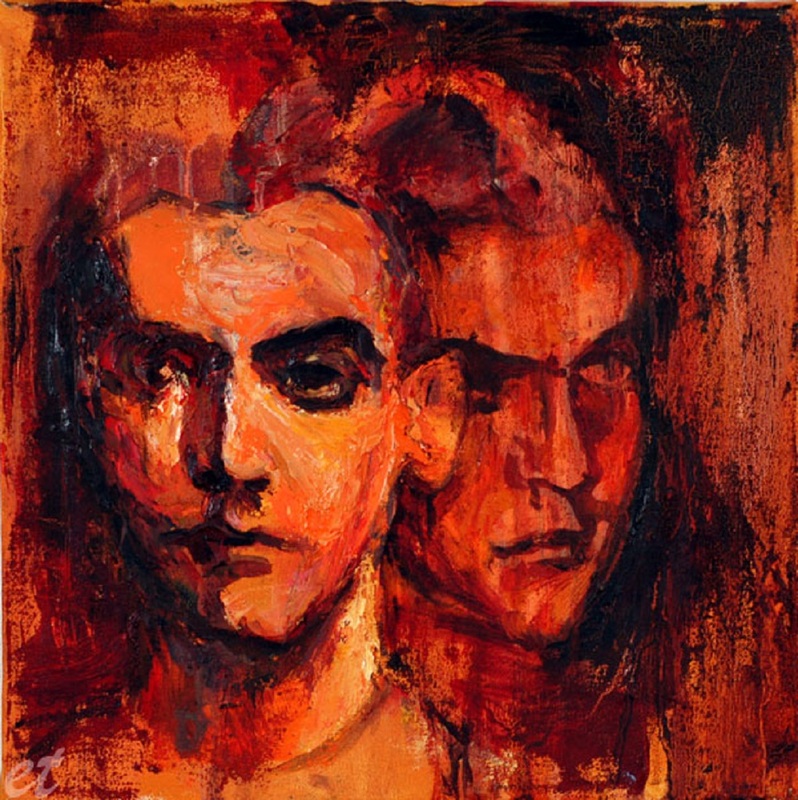 The other two forms – cante (inter)medio and chico (intermediate and small) – were considered as rather vulgarized forms, a point of view perhaps corresponding to the realities of the interwar period (Lorca will soon present his own well-grounded explanation). 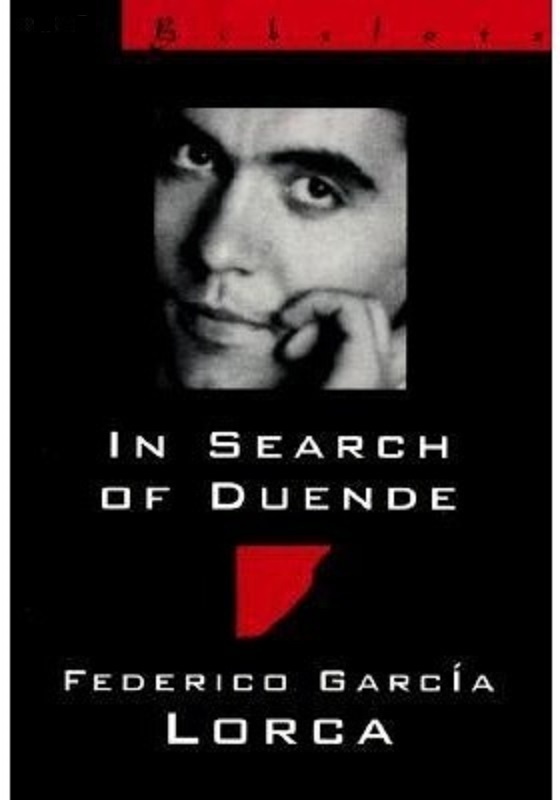 (d) Lorca’s English texts on Cante jondo and Duende are based on A. S. Kline’s translations. 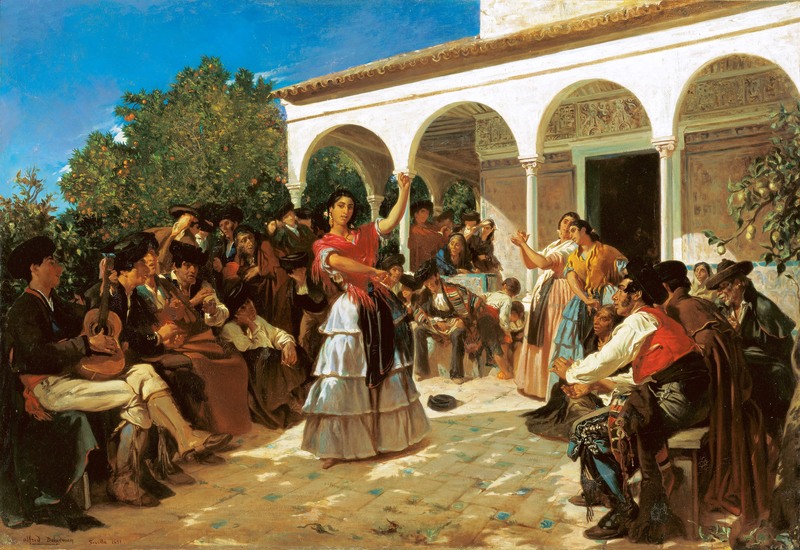 In Falla’s conclusions, as well as in Lorca’s lecture, we find the same factors in the formation of flamenco; with the only exception that Jewish influence is conspicuously absent… Regarding the Roma’s contribution, Lorca evaluated it in its proper dimensions, avoiding to advocate neither in favour of an Andalusian parthenogenesis – for the Gypsies “gave cante jondo its definitive form” – nor in favour of a Romani birth: despite the many similarities he cited among the key elements of cante jondo and some Indian songs, mostly love songs (he’ll deal about that later, as well), Lorca persistently insisted that “jondo is a cante purely andaluz”. Indeed, flamenco was impossible to be born in India; but, without the Roma, not even in Andalusia; just like rebetiko was impossible to be born in Asia Minor; but, without the Anatolian refugees, not even in Greece; or just like the blues was impossible to be born in Africa; but, without the black slaves, not even in America. If this is true about the blues, an almost exclusively black music, you can imagine how much more relevant it is in the cases of flamenco and rebetiko where two locals became leading figures: Paco de Lucía and Basiles Tsitsanes. to be born in Africa; but without the blacks not even in America. “Every cloud has a silver lining”: the truth of the apophthegm is revealed in these diamonds of musical culture. We can now enjoy their sparkling beauty thanks to the Roma, the Anatolians and the black Africans – those that played the role of a catalyst in the processing and refinement of these diamonds of the Orphean art – who, nevertheless, suffered tremendously. Of course, some people had to play the role of the villains. For the Gypsies, among many others, the villain was Timur. For the Anatolians, it was Kemal. For the blacks? Here we lose count! (e) Primitive chanting: a short, simple series of syllables or words sung on or intoned to the same note or a limited range of notes; a monotonous rhythmic call; a primitive “recitative”, vocalism; prosody (“melos of speech”, according to Aristoxenus), i.e. the “melody” produced during ancient speech. 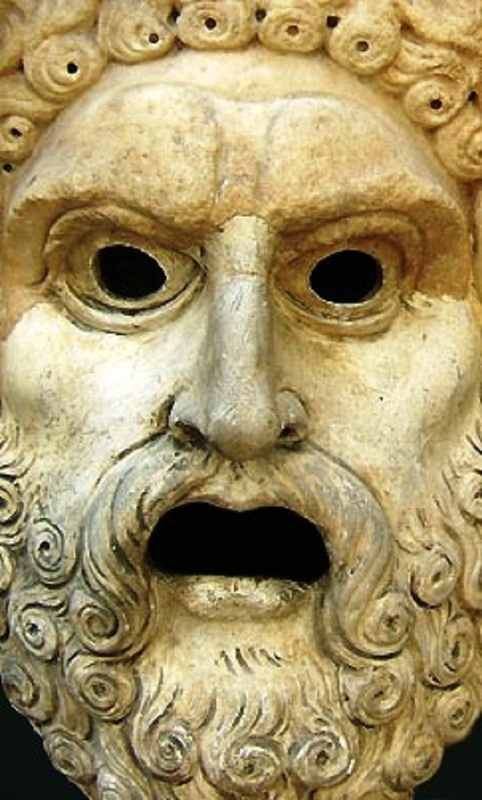 Going way back into history, we can parallel this incantation-recitation with the so-called paracatalogé (παρακαταλογή) of ancient Hellenic tragedy, “a kind of melodramatic recitation of tragic and pathetic parts”, as Giorgos Iohannou says, “something intermediate between the catalogé, i.e. the usual recitation of chants, and the proper song, the ode.” Note that Iohannou defines as “chant” even the catalogé. Let us not forget that the ancient drama was all in verse. 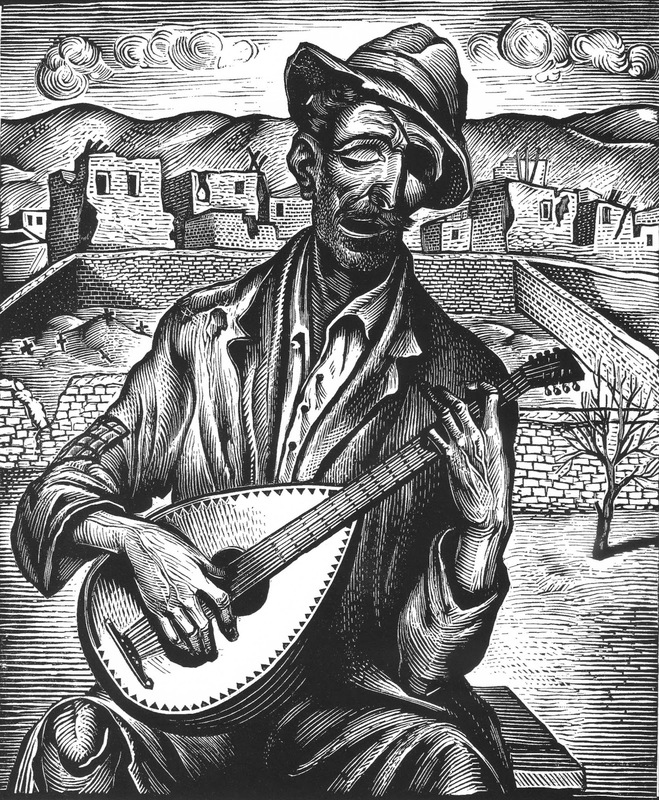 That’s why the modern Greek word for song, tragoudi (τραγούδι), comes from tragedy, while out of paracatalogé the word paralogé (παραλογή, ballad) was coined. The paracatalogé was accompanied, usually by aulos; in this sense it differed from the catalogé; as a melodramatic recitation, it was not a sung recitative; it also differed from the ode because there was no melos (melody), other than a certain rhythmic emphasis, and the tonal or pitch accent of the ancient Hellenic language, which was musical, not dynamic like modern Greek. The tragic and pathetic effect was achieved by inserting paracatalogé within sung parts (ἐν ταῖς ωἰδαῖς). This technique enhanced the dramatic appeal of the text.